As I sit with Claude Whitfield in a quiet, backroom of Hygge’s Camp Northend location, he draws my attention the way the air vent built into the ceiling above our heads is puffing out air. 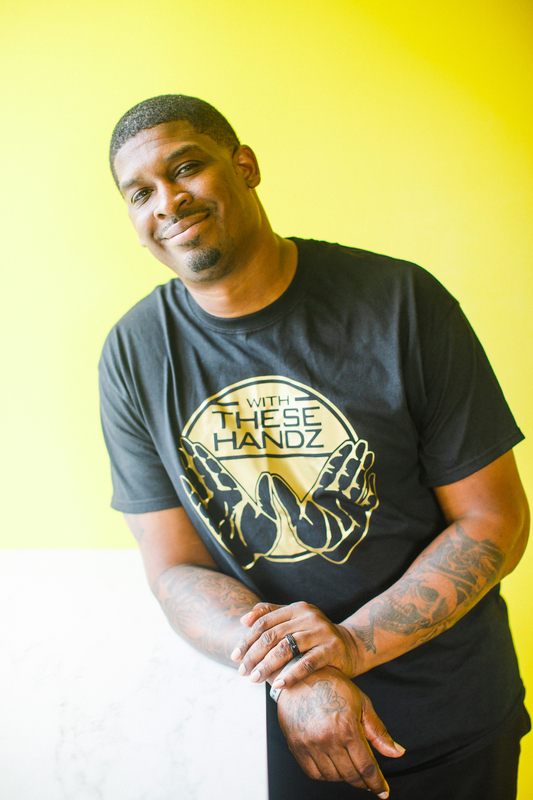 He is the Founder of the award-winning With These Handz DJ Academy™. He comes by it honestly; his father was a DJ which meant that Whitfield grew up around the music scene, playing with his father’s reel-to-reels and listening to his tapes. He fell in love with all genres of music at a young age. 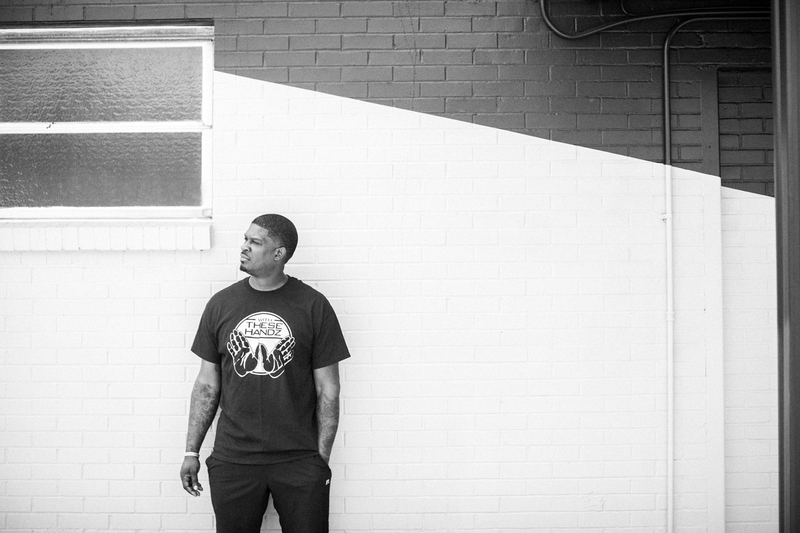 DJ-ing took care of Whitfield when he was a student at Eastern Oklahoma State College; he was fortunate to stay with it, learn more about it, and then go on the road, touring because of it. What emerged years later was his passion to teach DJ skills; it’s in teaching it, that Whitfield realized he could be part of a tradition responsible for keeping the art form of DJ-ing alive. 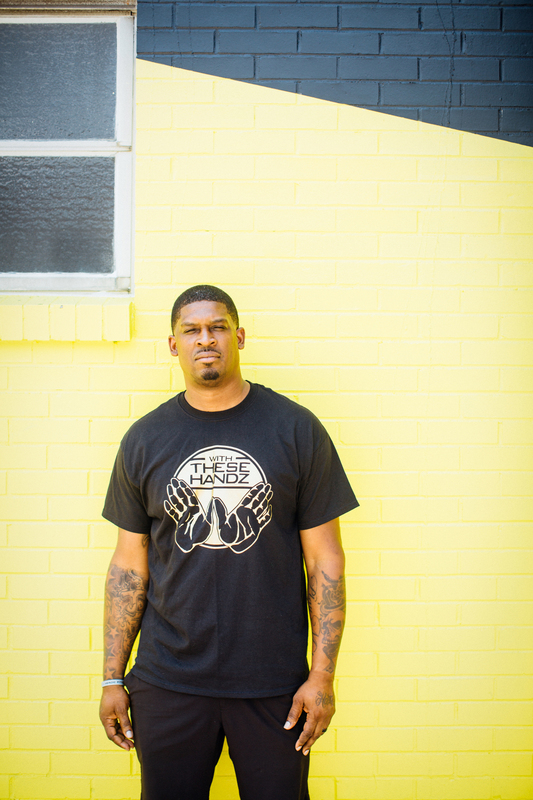 Whitfield started With These Hands DJ Academy™ in 2009. And it’s been a hustle and grind ever since. He moved the Academy from that location when he partnered with the Mecklenburg County Parks and Recreation Department for a couple of summers before moving into ImaginOn. He took a year off to re-organize before then moving into the Area 15 building in NoDa. It was there that one of America’s biggest brands approached him for a partnership. 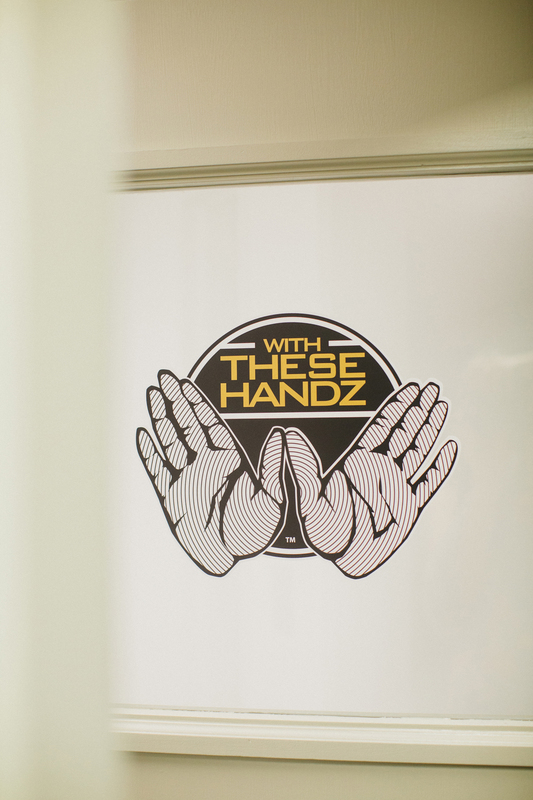 Today, With These Handz DJ Academy™ is now presented by Sprite®. Another win? Sprite® introduced Whitfield to his now business partner. Today, With These Handz DJ Academy™ offers private instruction and group classes to students of a variety of ages and music education experiences (no music experience is needed or expected); there are four-week semesters that start with the basics, including the history of DJ-ing which, in theory, dates back to Thomas Edison’s invention of the phonograph. Whitfield teaches satellite courses at the Blumenthal, but he was looking for a space that would serve as more of a home for the Academy. “I’m a firm believer that if you get into that rhythm of looking for a space, the space comes to you,” he shares. Just last month, he found that space – Hygge’s Camp NorthEnd space. He launches his full menu of classes from that location this month. Whitfield also attests to the fact that Hygge’s Camp NorthEnd gives the Academy the ability to create a good, quality classroom experience. Because his students aren’t just learning DJ skills.